*** ALL-IN PRICING - Only Taxes & Licensing are Extra. Pricing is determined using Cash incentives. NO Hidden or Additional Fees and NO Surprises. *** TRADES: All Trades Welcome - Get an Instant Trade-In Value! 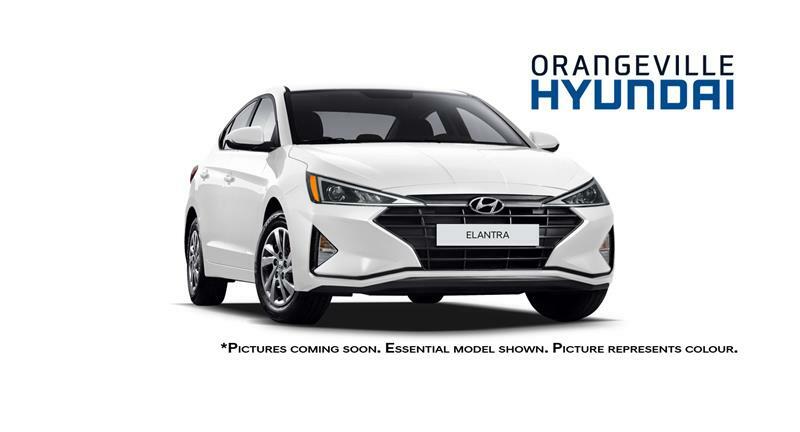 *** WARRANTY: All brand-new HYUNDAI vehicles come with 5 Year / 100,000 KM Comprehensive Limited, Powertrain Warranty & Roadside Assistance Protection. For more information, click here. Hi. 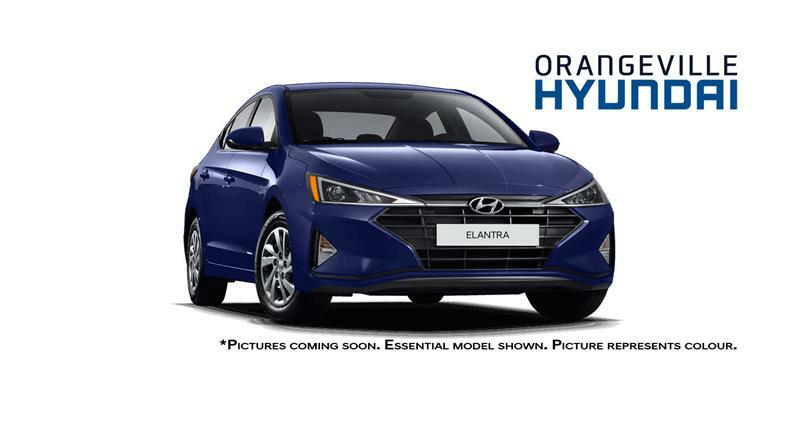 I am interested in the vehicle "2019 Hyundai Elantra Preferred - Special Pricing!!". Could you send me more information? Thank you. Please verify any information in question with a representative of Orangeville Auto Park.